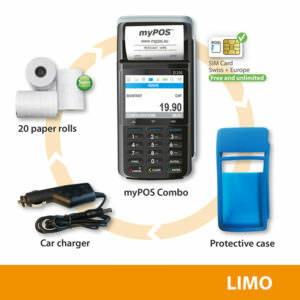 Accept credit card payments, anywhere and without constraint. 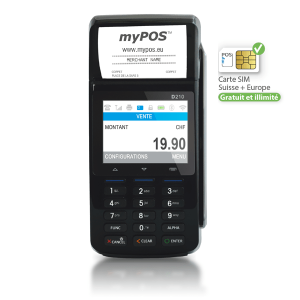 MyPOS terminals are 100% stand-alone and work with a free SIM card. 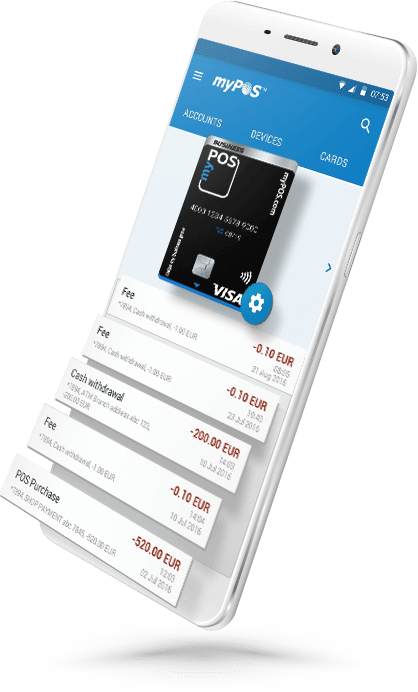 This is the ideal solution to get paid by credit card wherever you go. 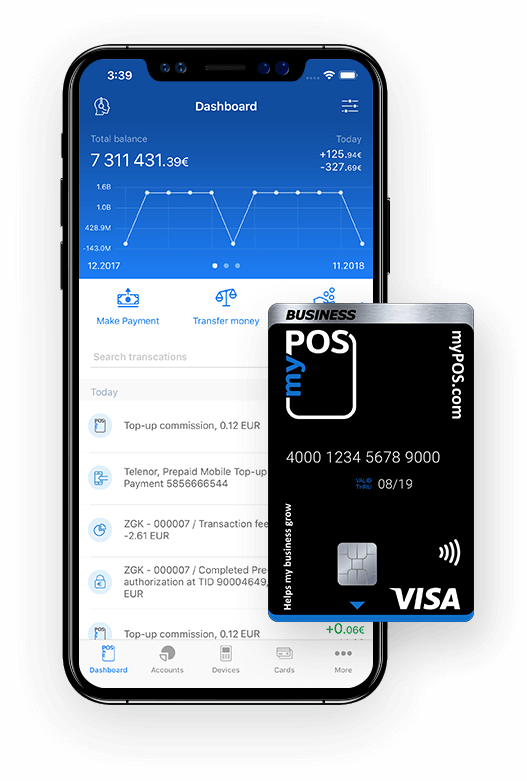 Your customers also pay you at a distance thanks to myPOS! Either by email, SMS or even on your website. Your customers can order from home. In only 3 steps, everything is activated! You will find in our online shop all our terminals and accessories. 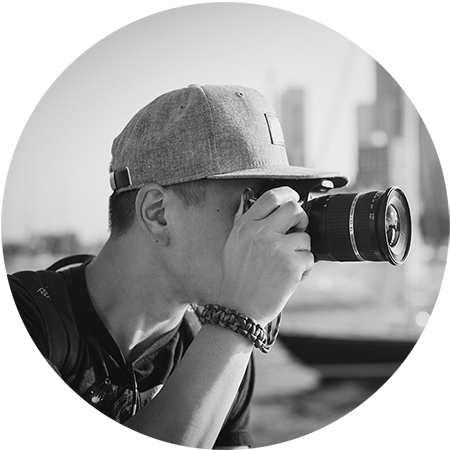 Quickly and easily, you will have everything configured in a few clicks. Choose if you are looking for your terminal with or without a printer. 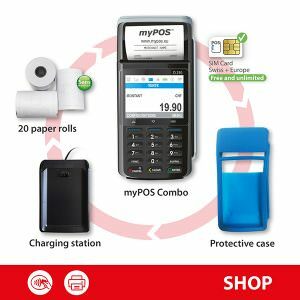 From direct sales to the collection of unpaid invoices, myPOS is suitable for all business activities! 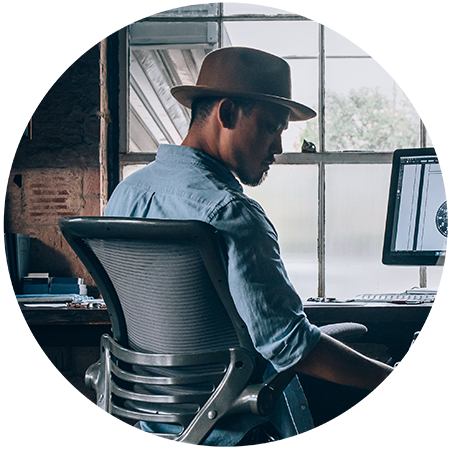 Click / hover over each box to learn more about the benefits for each area/business activity. 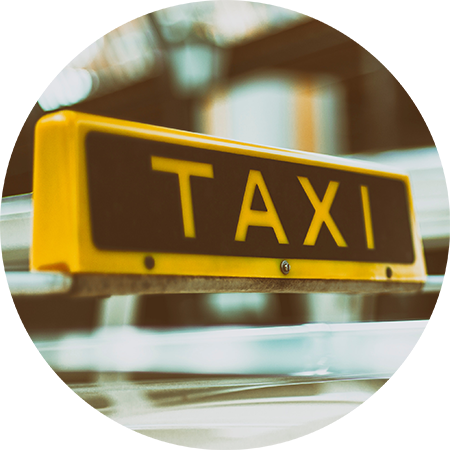 The ideal solution for taxis and VTCs. 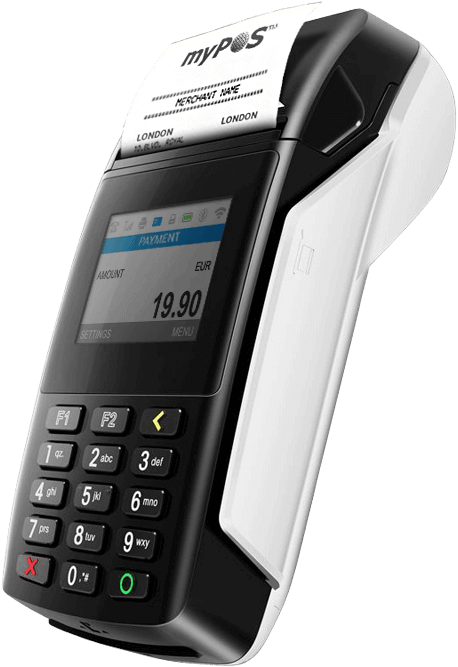 100% mobile payment terminal, no need for a mobile phone. The money is credited immediately and available with a card and a free bank account. 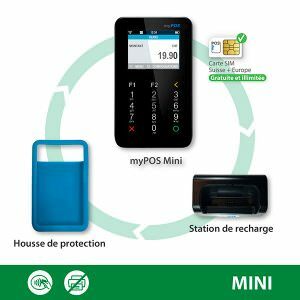 On site or on the move, our 100% mobile terminals offer you the possibility to accept payments by card. Without a monthly subscription and the money is credited immediately! With no monthly subscription or fixed fees, our payment terminals provide the best solution for car rental. Distance selling, manual entry and deposit available. The perfect solution for your foodtruck! 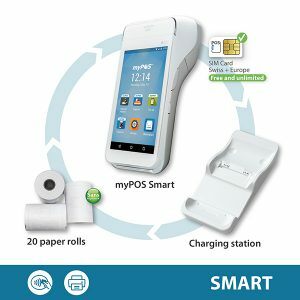 100% mobile and autonomous payment terminal, with or without printer. The money is credited immediately. 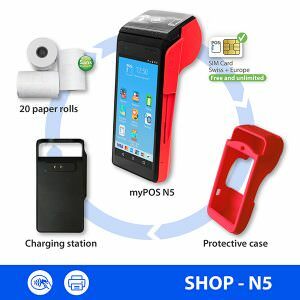 Possibility to include a cash register for cash receipts. Equip each delivery person with a 100% mobile and autonomous payment terminal (no need for a mobile phone). Your customers pay you on delivery with ease and you receive the money immediately. Distance selling function available. 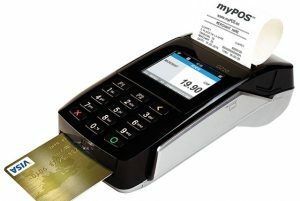 Accept card payments in your business but also on the internet! No monthly subscription, no fixed costs. The money is credited immediately. No more open invoices, your customers can now pay you remotely by email and SMS! No monthly subscription, free multi-currency account and credit card. No more open invoices, your customers can now pay you remotely by email and SMS! No monthly subscription,free multi-currency account and credit card. Online money credit. Accept credit card payments on site or remotely! No monthly subscription to support. Free multi-currency account and credit card. The money is credited immediately. 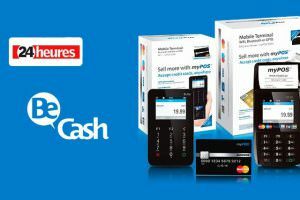 In your shop or on the move, accept card payments! No monthly subscription, no fixed costs. The money is credited immediately. Increase sales during your event by accepting credit card payments. 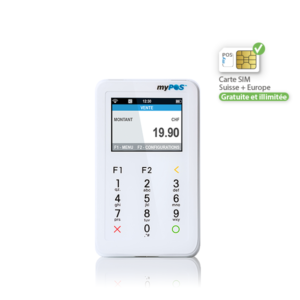 100% mobile payment terminal equipped with a SIM card, without subscription or fixed costs. The money is credited immediately.immédiatement. In your office or on the move, accept credit card payments! No monthly subscription, no fixed costs. The money is credited immediately. Make life easier for your members by offering payment by credit card. No more unpaid dues, you also increase your sales during your events. 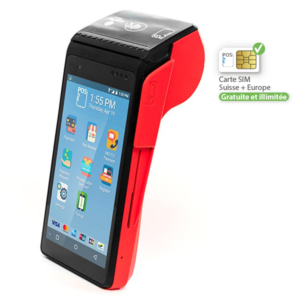 100% mobile payment terminal equipped with a SIM card, without subscription or fixed costs. Accept credit card payments for your various collections or side sales. 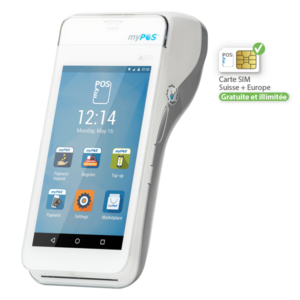 100% mobile payment terminal equipped with a SIM card, without subscription or fixed costs. The money is credited immediately. "My customers pay me by card and I receive the money immediately. It's faraway the best solution on the market! 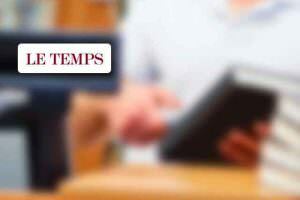 "Excellent service, responsive and professional! I bought a payment terminal for my business and I am very satisfied. 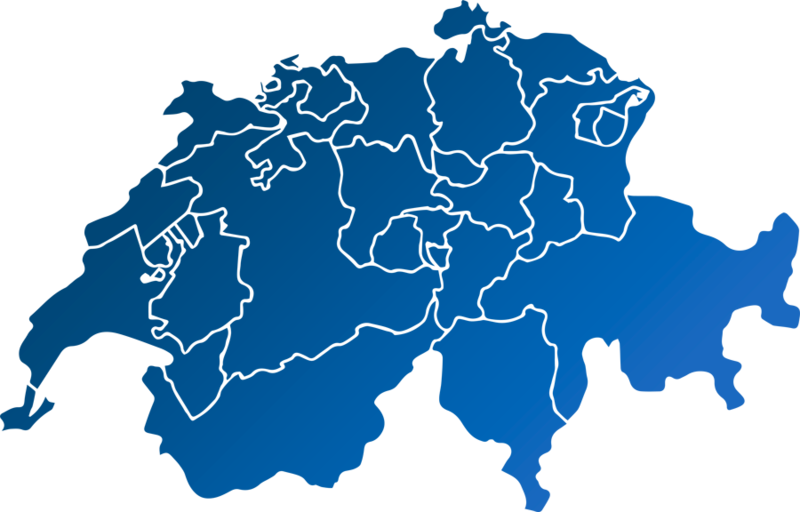 Thanks to the whole team at Be-Cash"
"Excellent service, very responsive team and great welcome in their office! A big thank you for your efficiency! I am very satisfied with the terminal!" 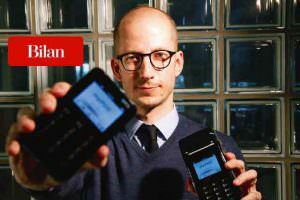 After SIX Payment Services and UBS, Be Cash launches a mobile payment terminal offer. This alternative to conventional terminals is available to everyone except cash. 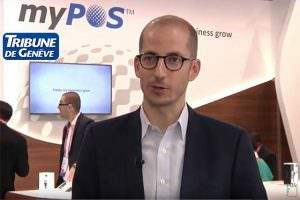 Technologies The market for mobile payment terminals is very buoyant, according to BeCash. 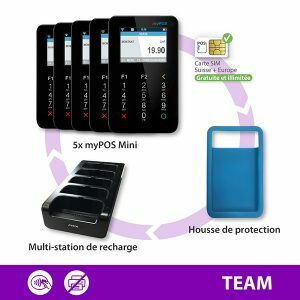 A start-up from Coppet launches into the bustling market of mobile payment terminals. 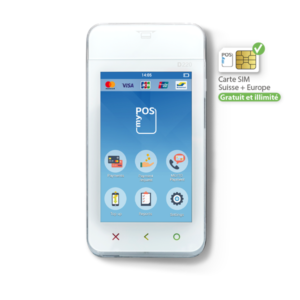 TECHNOLOGY BeCash will present its payment terminals, rented 20 francs per month, in Sunrise stores. Its rates seem significantly cheaper than those of established competitors.